An original poster for the 1932 horror classic “The Mummy” is heading to Sotheby’s just in time for Halloween. 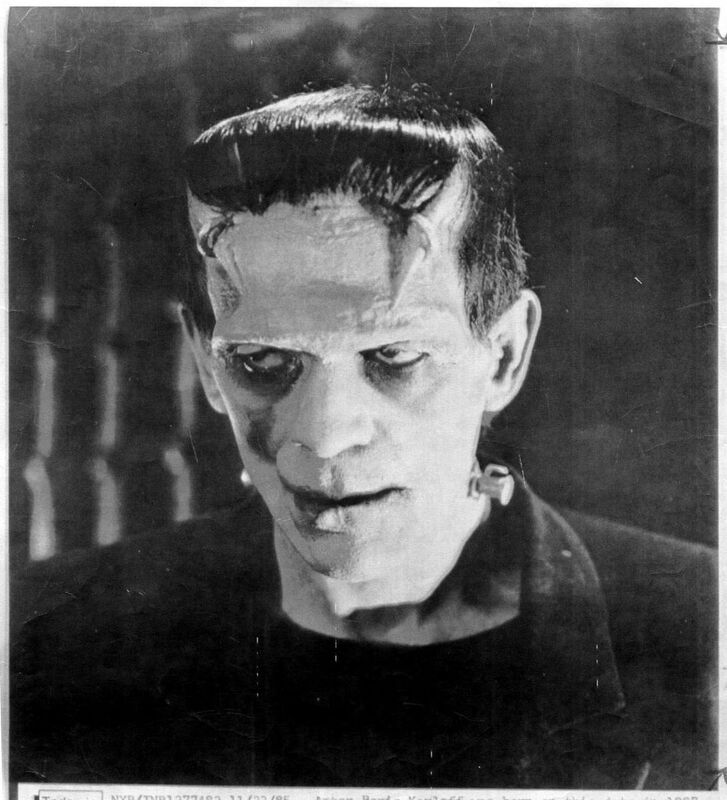 Offered in an online-only auction that runs through Oct. 31, the promotional lithograph from the film starring Boris Karloff is estimated at $1 million to $1.5 million (U.S.). If sold at that price, it would reclaim the crown as the most expensive film poster, Sotheby’s said Thursday in a statement. It fetched $453,500 at Sotheby’s in 1997, then the auction record, and held the title until 2014, when it was eclipsed by a poster for the 1927 film “London After Midnight,” according to Sotheby’s. The current record is one from “Dracula,” which sold for $525,800 last year. Only three copies of the Mummy poster are known to survive, according to Sotheby’s. One belongs to Kirk Hammett, lead guitarist of Metallica and avid horror movie poster collector, who had Karloff’s mummy face emblazoned on his guitar.